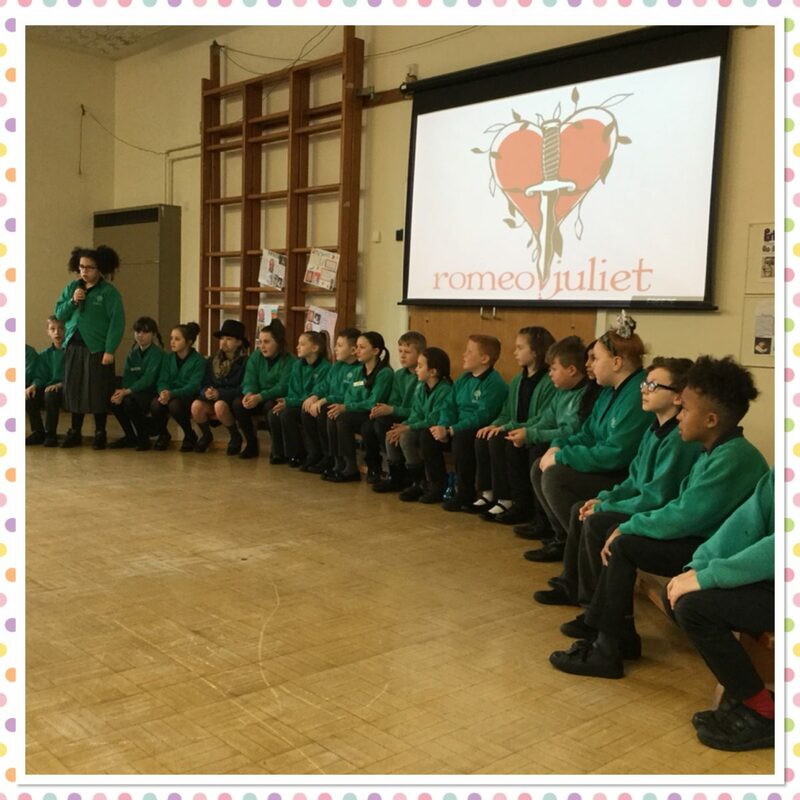 Willow Class led our whole school assembly on Wednesday 6th February. They retold the story of Romeo and Juliet with a modern day twist. Everyone enjoyed listening to their version of the story. Well done Willow Class.